Bobb-McCulloch Hall. Students reported mold in their rooms, but administrators say the levels weren’t unhealthy. Emma Coughlan has had a severe, chronic cough since the start of the school year. When she visited University Health Services, she was told the cough wasn’t due to a virus. Now, the Weinberg freshman thinks it’s because of mold. And she’s not the only one. 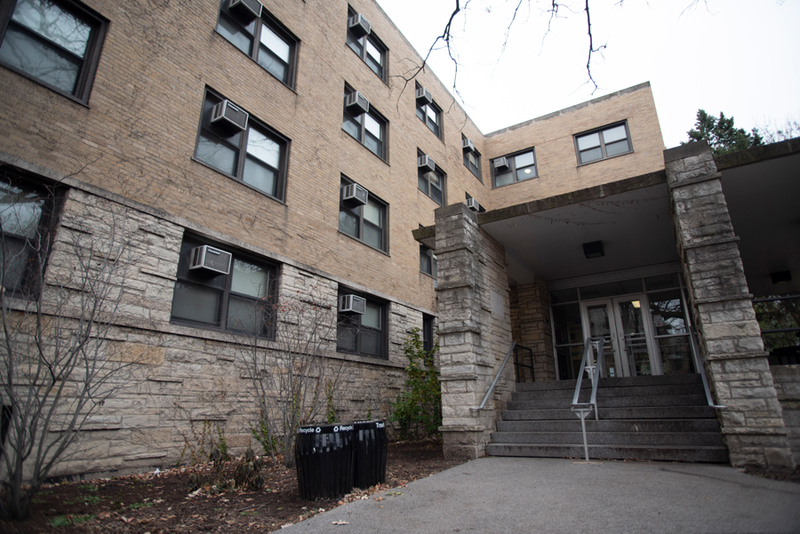 Several Bobb-McCulloch Hall residents have reported finding of mold but say Residential Services did not adequately respond to their complaints. SESP freshman Emma Austin Stein found an organic mold-like substance “all over” the air conditioning vents in her room in early November. After hearing about mold findings in the past, Stein and her roommate actively looked for mold. She promptly notified her residential assistant. Two weeks later, a member of residential services visited the room and determined the mold to be dust. Stein performed an air quality test and sent the test out to a local lab. If the lab finds results to be positive, she and her roommate plan to contact the city health department. “They’re totally within their right to do that. I would do the same thing,” said Mark D’Arienzo, Residential Services senior associate director. Bobb-McCulloch has a reputation among students for fostering mold. Several reports have been made to Northwestern administrators, including in 2016 when reports of mold were verified. The University plans to build two new residence halls to replace Bobb-McCulloch, but administrators have stalled any new construction plans due to the budget deficit. Jennifer Luttig-Komrosky, the executive director of Residential Services, told The Daily her office is “evaluating next steps” for the Housing Master Plan, which includes the plans for new halls. 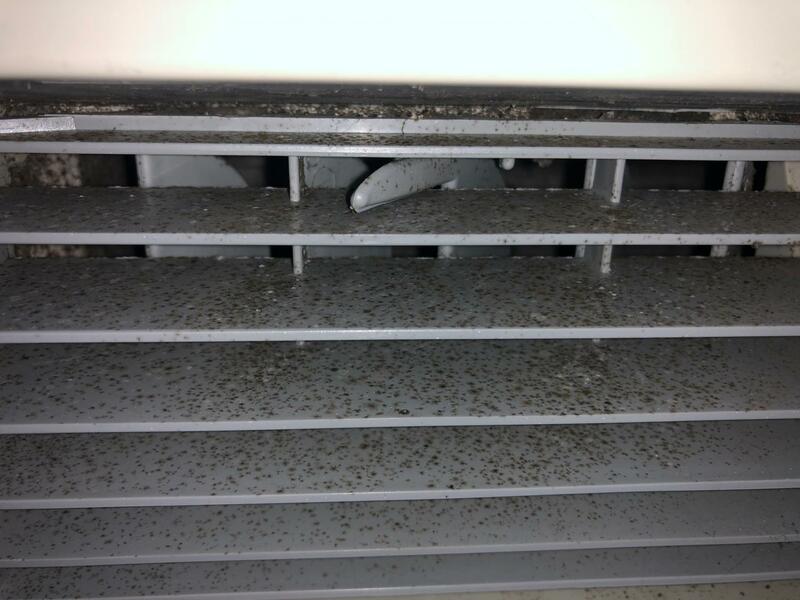 Stein found an organic mold-like substance “all over” the air conditioning vents in her room in early November. Some residents have found mold but did not go through the procedure of a report, based on the response their peers received. Coughlan said that three weeks ago, a cup of water was sitting out in her dorm room. When her roommate went to go pick it up, she found floating pieces of mold. She has since checked the air conditioning unit and found mold there too, but currently has no plans to make a report to residential services. Currently, Residential Services compares levels of mold in the room with levels of mold outside — if the mold count is higher than the mold count measured in the room, the University will not take further action. Coughlan said the University needs to be more strict with what constitutes an unacceptable amount of mold. “We’re in a close, contaminated space,” she added.